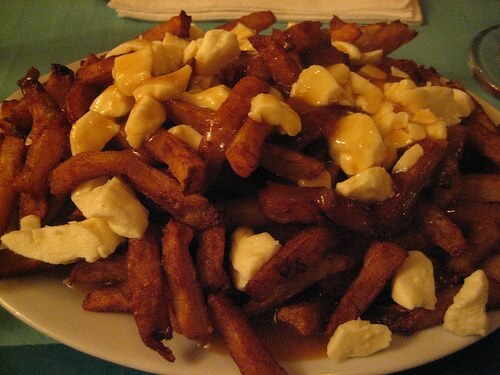 Just because you’re in the heart of Montreal doesn’t mean you can’t enjoy food from all over the world. A concept local eateries have a firm grasp on are the very recognizable flavors from across – and within – the Atlantic. From Greece to Italy to Spain, chefs from all over the world have made Montreal their home, bringing with them the staple recipes that have satiated many! Now you can enjoy them for a flavorful lunch right here on the streets of Montreal! 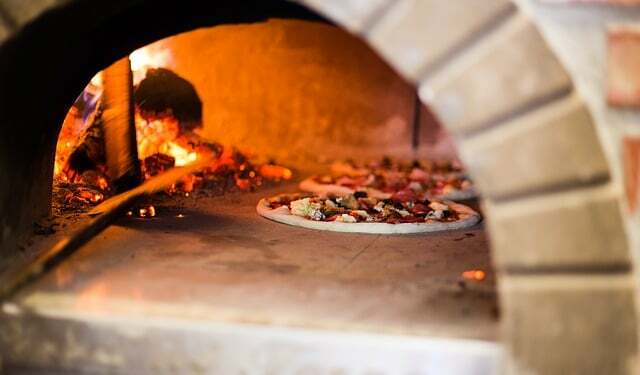 Whether you’re in the mood for an authentic pizza ripped right out of the heart of Italy or crave some of Greece’s more savory dishes or even want a taste of Spanish flare, these fine dining establishments have made it possible to travel across the Atlantic through a culinary experience right in the middle of the day. When you get the opportunity to travel without the nuisance of actually having to leave the city you’re in, absolutely take it. Especially if it means get a fine meal to energize you for the rest of your day of sightseeing and bachelor party events! Have you been to MKT yet? If not, hurry up. Not that it’s going anywhere, but this new Italian eatery is gaining great reviews about their stunning pizzas and homemade pasta dishes. I’m going to go ahead and support their Parma pizza with some of the best prosciutto I’ve had on this side of the Atlantic Ocean. And for pastas, you MUST try the tagliatelle with porcini mushrooms. Did you say polenta or was that baccala (fried or served cold with potato)? The hole in my stomach is growing with every sentence. Located at 2044 Metcalfe. Reservations are not required, but definitely suggested. We love Pizzeria Napoletana for the simple reason that it’s so simple! Bring your own wine to start, and make sure you get the sausage appetizer before you embark on a pizza/pasta combo. All the famous sauces for your pasta are here including pesto, alfredo and rosé… choose your pasta noodle and thank me later. Pizza Naps is located in the heart of Little Italy at 189 Dante street. 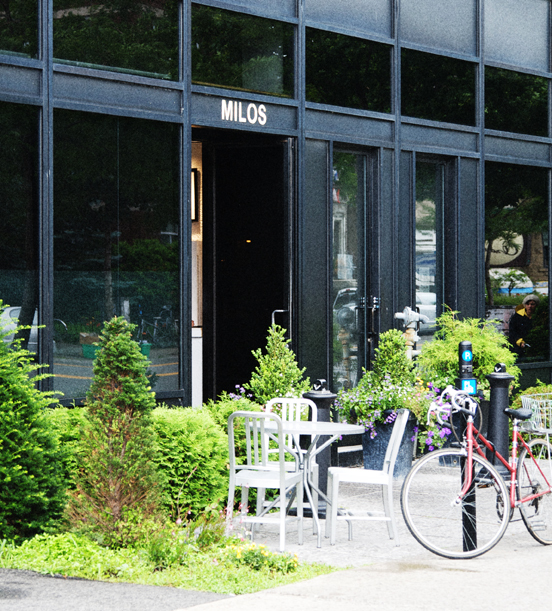 Milos Montreal (with two more locations in New York City and in Athens) is known for outstanding Mediterranean cuisine with fresh produce coming from their suppliers around the world. Extra virgin olive oil, honey, yogurt, loup de Mer, anchovies, red mullet, octopus, fresh sardines and calamari top the list. 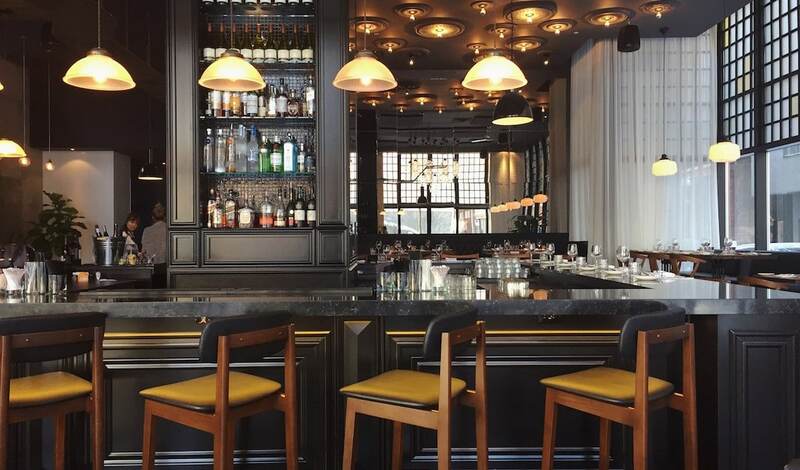 As one of the posh restaurants in Montreal, make sure to have reservation and checkout their extensively rich menu prior to dining at Milos. Located at 5357 Parc Avenue. Yes, we can debate many great topics, but when it comes to Montreal’s best pizza, Bottega is always the front-runner. Since storming onto the scene, Bottega Pizzeria makes the finest pizza in town, serves it with trendy class and offers it at an affordable price. Very nice dining room and you will definitely need a reservation, in advance. Located in Little Italy at 65 St-Zotique East. 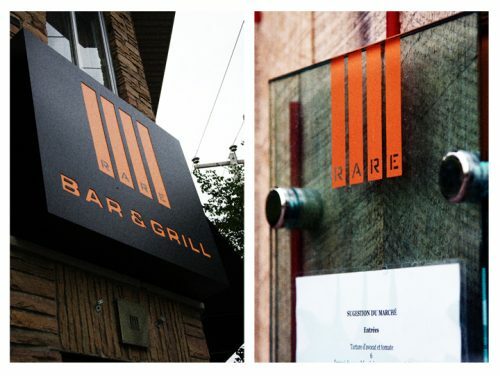 Rare Bar and Grill takes the classic Italian cuisine and offers it to you in a fresh and modern setting. 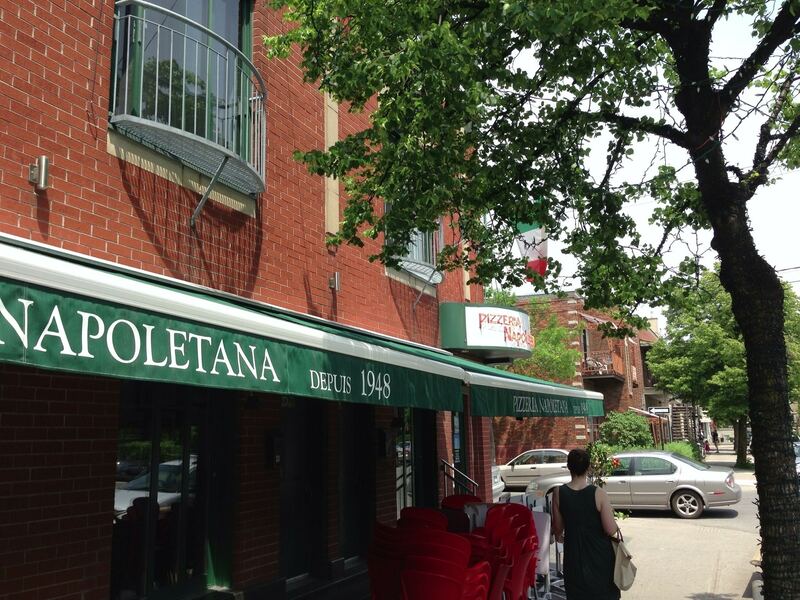 Without the hustle and bustle of St-Laurent street, this Little Italy restaurant is known for their gnocchi poutine. Ain’t that rare for a potato substitute! Located 6896 St-Dominique in Little Italy. Open weekdays from 11 am to 11 pm and from 4 pm to midnight on the weekend. Euro Deli is a gem of a find, smack-dab in the middle of a string of late-night fast food joints, nightclubs and fancy restaurants. Offering an authentic taste of Italian favorites in a very low-key atmosphere (think less deli and more designer Italian lunch counter). 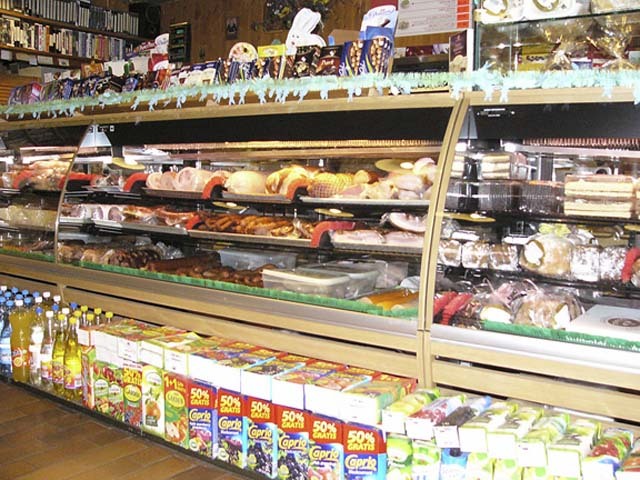 Euro Deli sets itself apart by using only the finest ingredients, and offers fantastic food at affordable prices. The pizza blows 99-cent of competitors out the water with its thin crust and marvelous mozzarella. 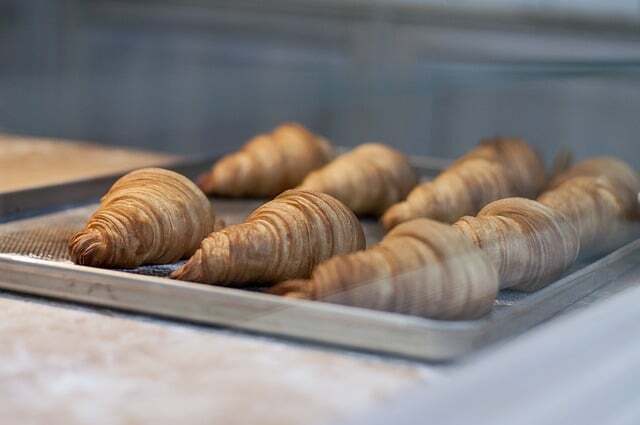 Try the made-to-order cannolis filled with fresh cheese or chocolate and a latte of the highest quality espresso – topped, of course, with a bittersweet slip of dark chocolate. 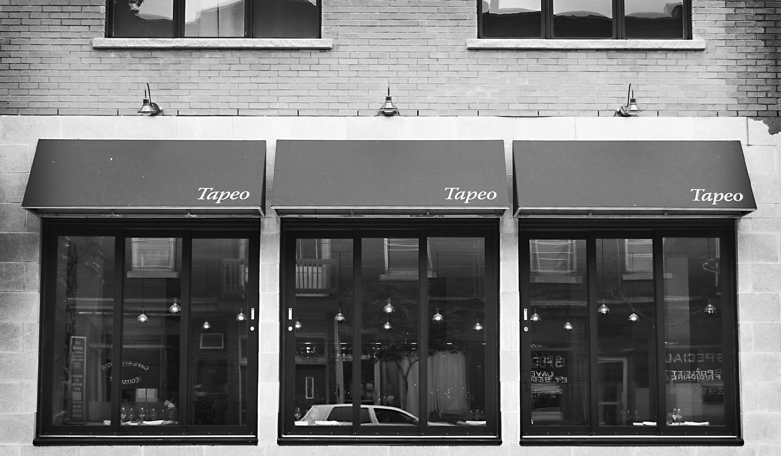 Everyone in the city raves about Tapeo, the critically acclaimed tapas Montreal restaurant located in the Villeray district. With a feverish Spanish wine list, ordering is always a pleasure with an extensive tapas selection, a grand group menu, tasty paella and an unbeatable lunch menu. Deservingly so, most claim Tapeo to be the best tapas restaurant in Montreal. Highly recommended. Found at 511 Villeray and reservations are a must. The Morentzos group didn’t short you on this one, not that they ever have with their other well-established restaurants. Located at 1445 Drummond just north os Ste-Catherine Street, Trinity opened in 2007 and has now become the place to be on Thursday evenings. 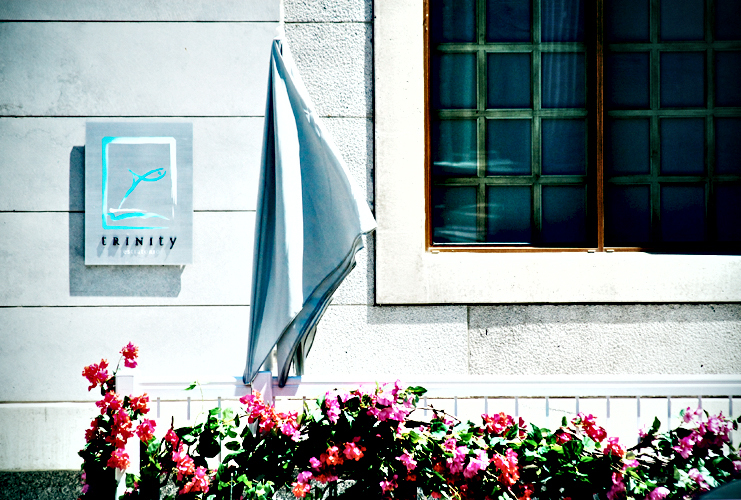 With a Greek-Mediterranean cuisine, the open kitchen concept flourishes at Trinity with delicious entrees and mains. 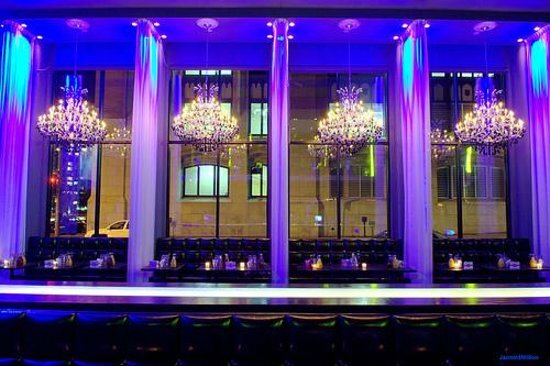 The high ceilings and bar-area make this large restaurant a must-see and must-dine for everyone. Everybody knows Maiko Sushi is the place to go for sushi in Montreal. All have been, all go back, and all know why. It’s quality sushi with a great understanding of how to use fusion food for the modern client. Located on Bernard street in town and another location in the suburb of Dollard-Des-Ormeaux, Maiko is featured on our blog because of the countless times we’ve sent clients there and they are always super happy with the dishes and prices. 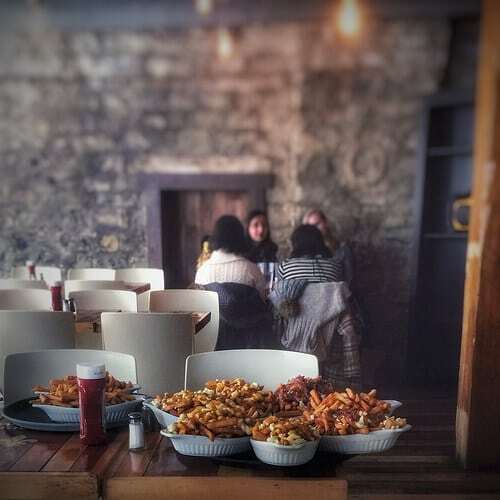 Hey, there’s a reason why it’s ranked 16 out of 1,922 restaurants in Montreal! Hit up the 387 Bernard west location.